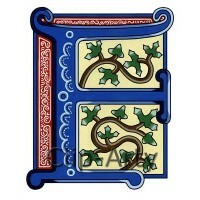 Gothic Capital M - Coloured. 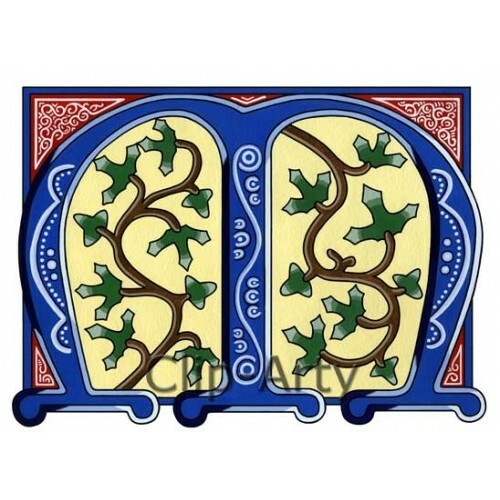 This original illuminated Gothic style capital letter is one of a full alphabet in this blue and red colouring. It is one of our most popular design ranges. 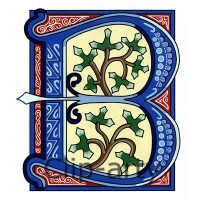 Gothic Capital B - Coloured. 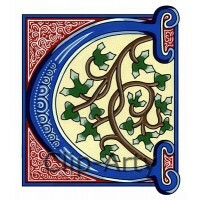 This original illuminated Gothic style c..
Gothic Capital C - Coloured. 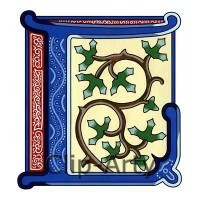 This original illuminated Gothic style c..
Gothic Capital D - Coloured. 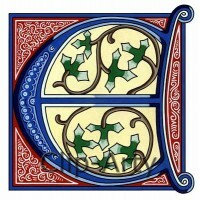 This original illuminated Gothic style c..
Gothic Capital E - Coloured. 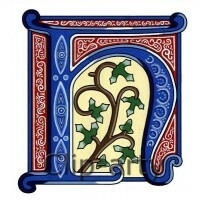 This original illuminated Gothic style c..
Gothic Capital F - Coloured. 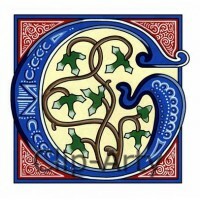 This original illuminated Gothic style c..
Gothic Capital G - Coloured. This original illuminated Gothic style c..
Gothic Capital H - Coloured. 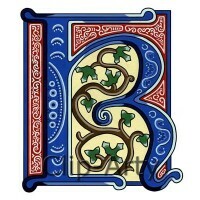 This original illuminated Gothic style c..
Gothic Capital K - Coloured. 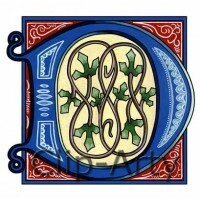 This original illuminated Gothic style c..
Gothic Capital L - Coloured. This original illuminated Gothic style c..